Savemonk is India's Cashback App which gives cashback on all youronline shopping transactions that you do at over 100+ online storesin India including the likes of Flipkart, myntra, jabong,shopclues, makemytrip, tatacliq, ajio, zivame, abof and many more.How does Savemonk give cashback? For every transaction that you dovia Savemonk with our more than 100+ partner online stores, we getthe commission for forwarding your sales to them. Our automatedsystem credits cashback into your Savemonk account which you canfurther transfer to your bank account. 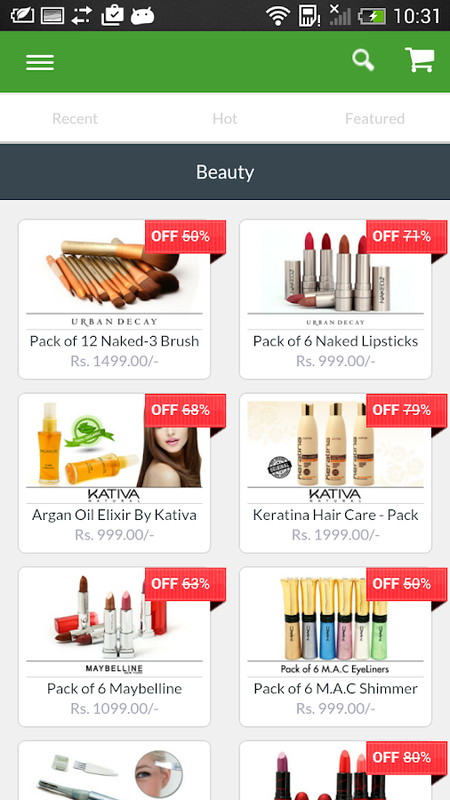 The cashback which you getis on top of any store offers, discounts, coupons or deals whichare already available at Online shopping websites/apps and thecashback is real cash which can be redeemed back to bank account.What is the difference between Savemonk and other coupon/deals app?Savemonk, through its unique tracking software tracks all theshopping transactions that you do with 100+ online shopping appsand credits the cashback that can be redeemed back to your bankaccount unlike coupon apps which just display coupons or dealswhich are already available at online shopping apps( flipkart,myntra etc). 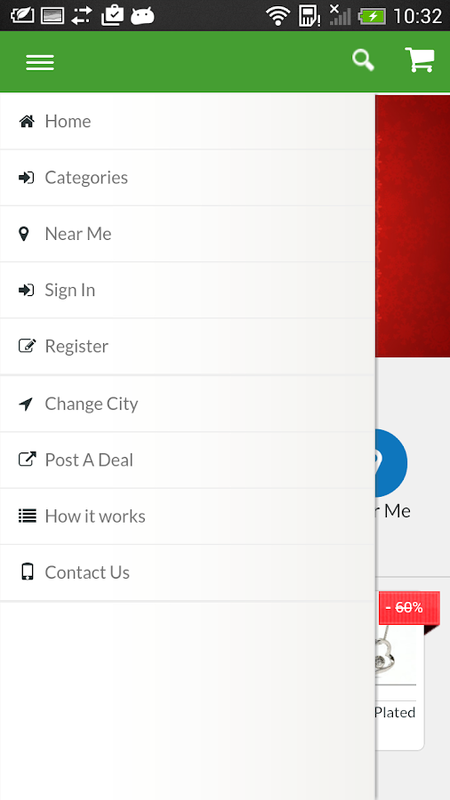 How to earn cashback via savemonk? Step-1: Search onSavemonk the store that you like to shop on. For ex: Flipkart.Step-2: Click on activate rewards to activate cashback. Step-3:Shop on the merchant store ( for ex. Flipkart) like you always doand make your purchase. Step-4: Your Cashback will be tracked andwill be redeemable to bank account after your return period isover, Typically takes around 4-8 weeks. It's our responsibility totrack your order and credit your cashback into your account. Oncethe cashback reaches your account and you don't cancel or returnyour order, we will confirm your cashback and transfer it your bankaccount. It's that easy and simple, you are literally being paid toshop online. This is the real cash which you can choose to spendthe way you want to. 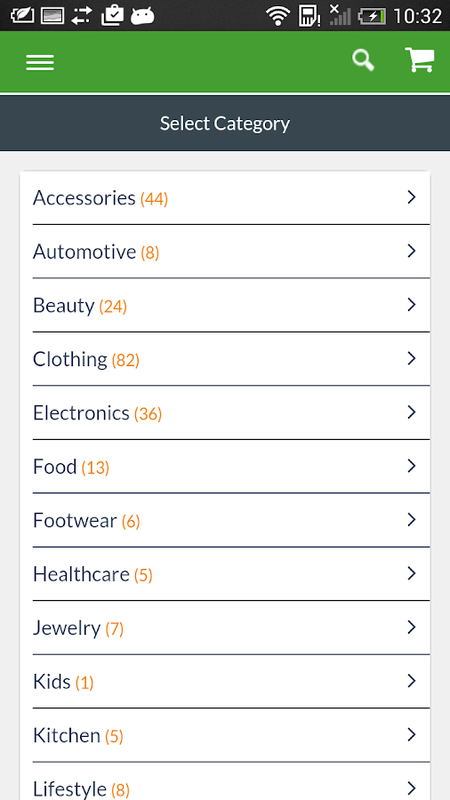 Savemonk can also be used as All in oneShopping app since the latest update has integrated almost 100+online shopping apps into its own plus earn cashback on all yourtransactions. 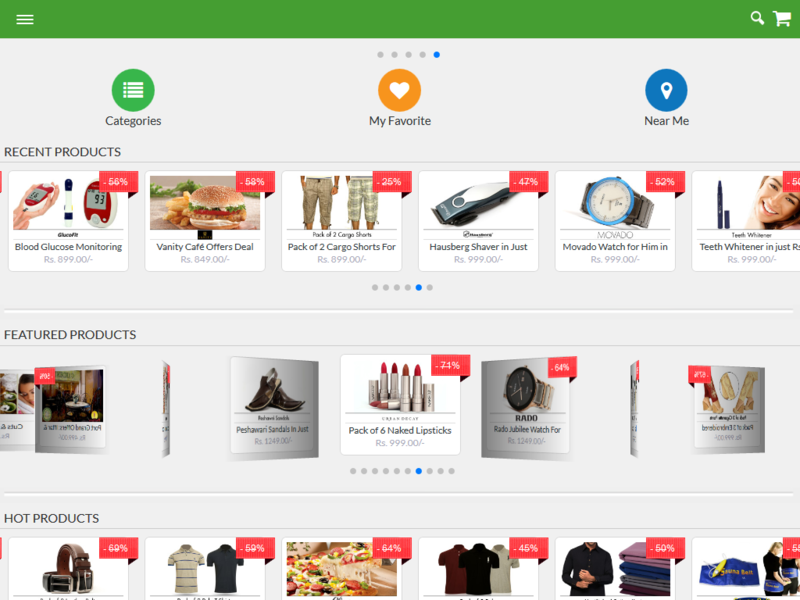 So, you can save your precious phone memory andreplace all other online shopping apps now with Savemonk and shopwith unmatched UI. Can it get better? 😊 Savemonk also has the mostaccurate tracking system which has 100% accuracy in trackingflipkart cashback, myntra cashback, shopclues cashback which issignificantly higher than competitors such as others. 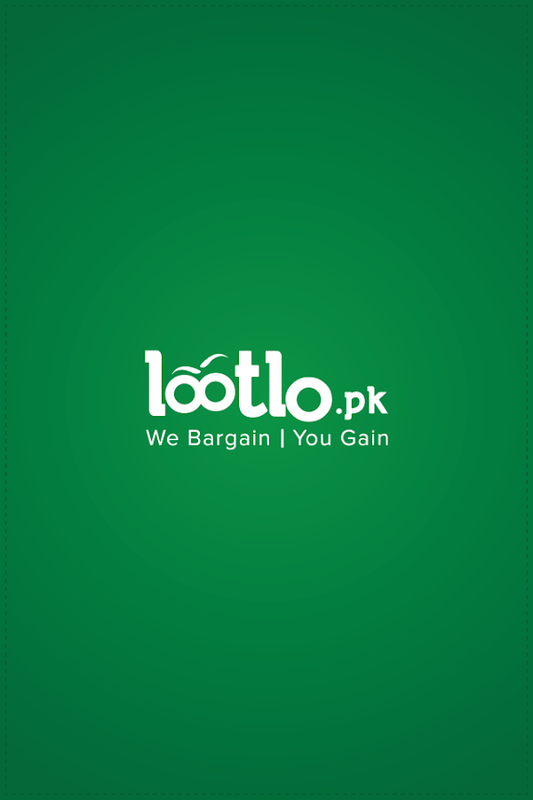 Apart fromexclusive cashbacks that you get via Savemonk you can also availsome useful deals and coupons from Savemonk such as- -Flipkartoffers, -Flipkart deals, -Flipkart sale. 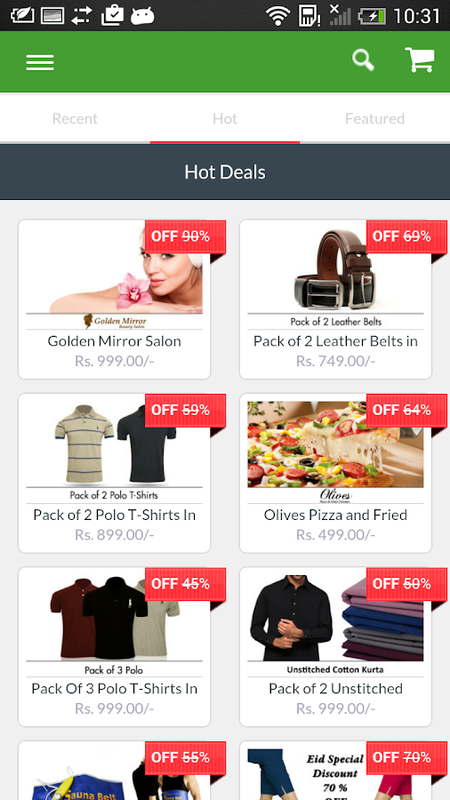 -Amazon deals, -Amazonoffers, - Myntra coupons. 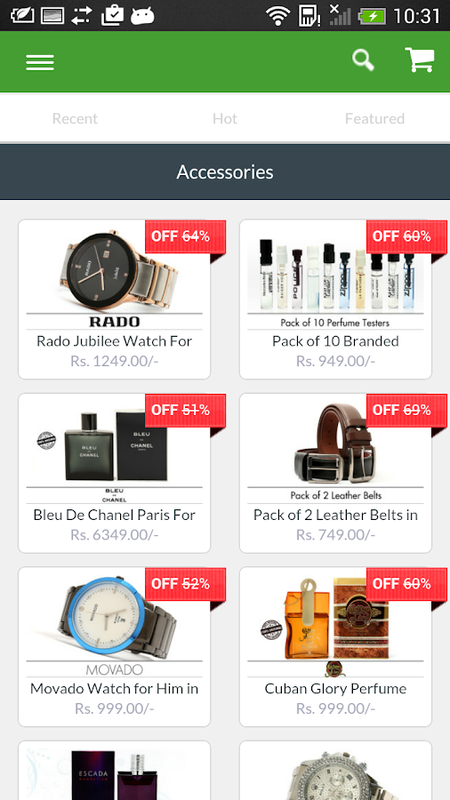 -Paytm coupons and deals. 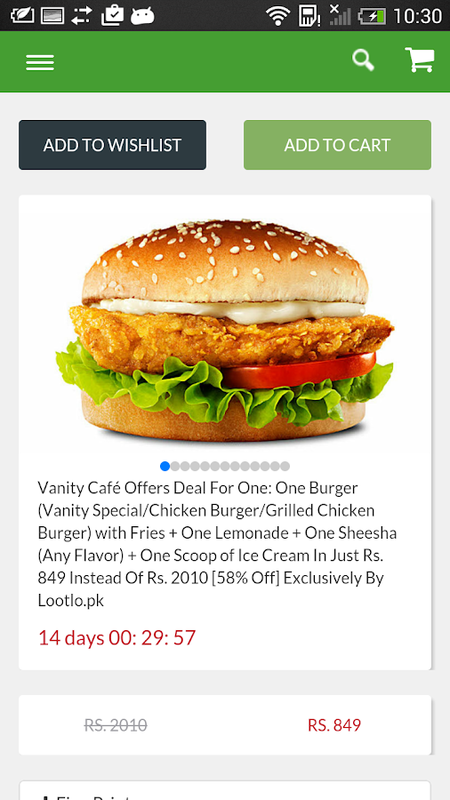 -Jabong couponsand offers, -Shopclues coupons and deals, -ebay deals, -koovscoupons, -makemytrip coupons, -makemytrip offers, -oyo roomsoffers, -stalkbuylove coupons, -swiggy coupons and cashback,foodpanda coupons, yatra coupons, dominos coupons, healthkartcoupons, amazon deals, paytm coupons and offers and many more. Withall the above features, Savemonk can be used as an excellentalternative to other coupon websites. 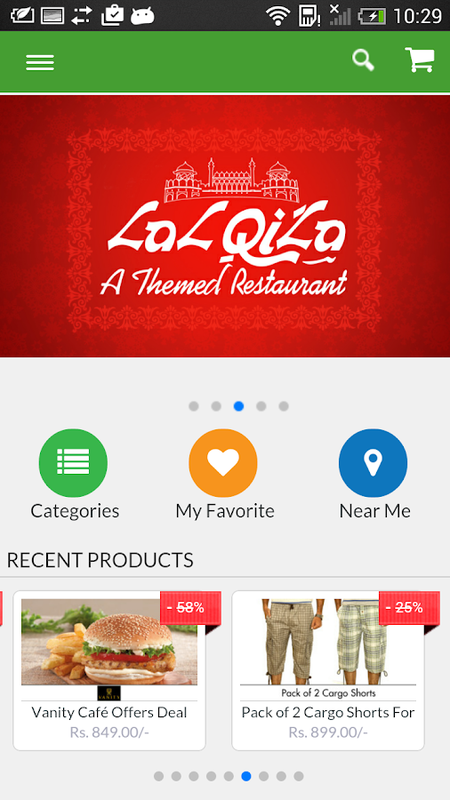 Refer and Earn If you want toearn free money while doing almost nothing, here's another genuineapp for you. Savemonk presents India's most rewarding program whereyou earn 20% of your friend's cashback for life by just referringthem. Change the way you do online shopping in india from now onand save every time you shop with Savemonk. You can also use ourwebsite, http://savemonk.com to get cashbacks on all your onlineshopping transactions. please mail us on [email protected] Likeand follow us on: https://www.facebook.com/SaveMonkIndia/ HappySavings.